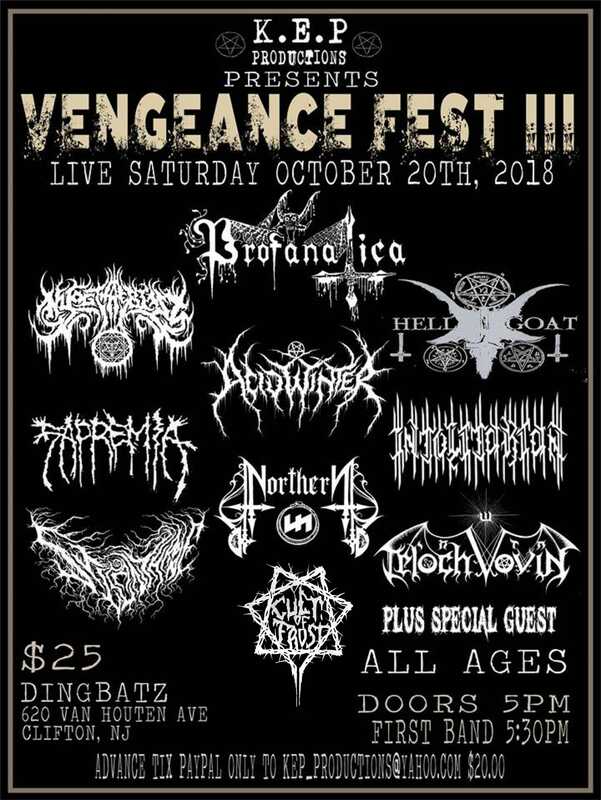 The northern New Jersey nightclub Dingbatz is under fire for cancelling, then subsequently un-cancelling several nazi bands at this weekend’s Vengeance Fest III. Nyogthaeblisz and Intolitarian – bands signed to, or affiliated with record label Satanic Skinhead Propaganda – were removed from the fest, but then allowed to perform anyway. “I LOVED Dingbatz. As both an active local musician and the General Manager of a local after school music program, I would frequent the venue both independently and with my students and staff. I was shocked to hear that they had booked Nazi groups for a show, but relieved when I read the statement they posted. 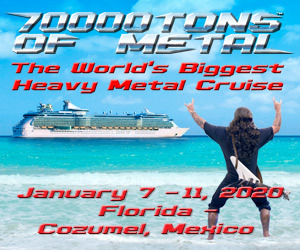 They guaranteed that they were unaware of this and that the bands would immediately be cancelled. The show was yesterday. The bands played. Giving such hatred a platform to preach is bad enough. Making empty promises to rectify such an atrocious act without any intention to follow through is worse.